Win a Trolley Worth N150,000 In Coca-Cola Shop to Win Promo. It’s summer time and you and your crew of 4 stand the chance to win a trolley dash worth N150,000! 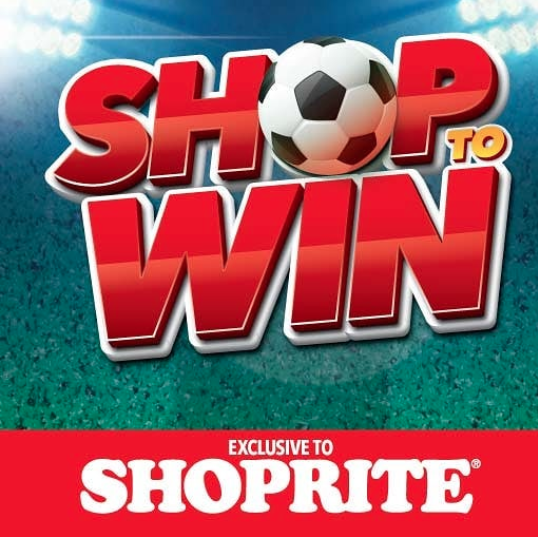 *Simply purchase any two 1.5L Coca-Cola, Sprite or Fanta bottles from any Shoprite outlet and you stand the chance to win big! 50 Trolleys up for grabs! It’s time to Shop & Win!